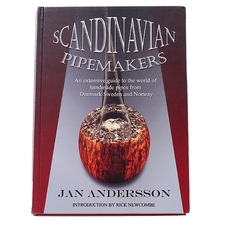 We've chosen a few good pipe and tobacco books to accompany you and your pipe as you puff and relax at home in your favorite smoking space. 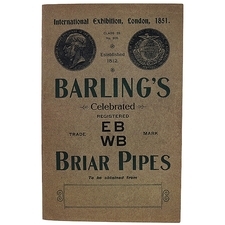 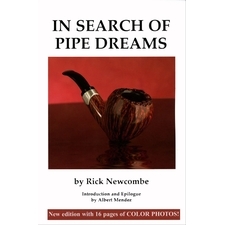 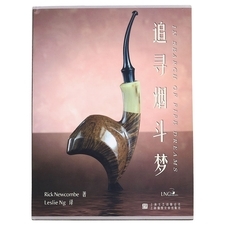 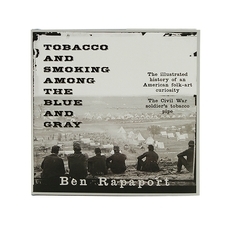 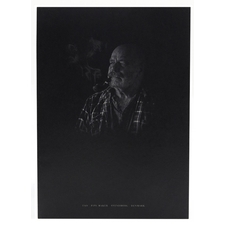 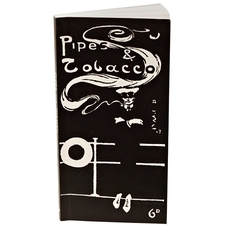 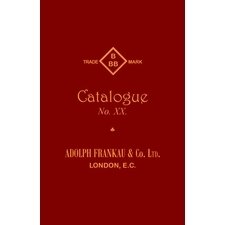 Here you'll find a classic story that is steeped in pipe lore, an entertaining biography of a tobacco man and a compendium of high grade briars. 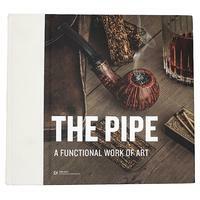 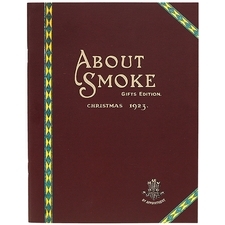 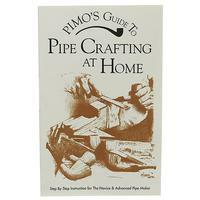 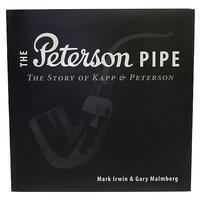 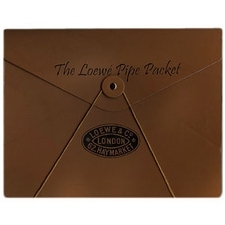 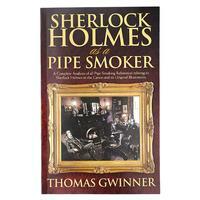 You'll find your smoking pleasure heightened as you flip through the pages of pipe smoking history.